back to us although the day we prayed against due to our past experience, June 3 had passed without any hinge. We were of much hope that since June 3 had spared us of anymore calamities and sorrows this year, we will have a smooth sail throughout the rainy season. Unfortunately, our media started raising the alarms less than a week after June 3, 2016 visited us. Just 6 days from then, the 9th of June and we are now scared to death. 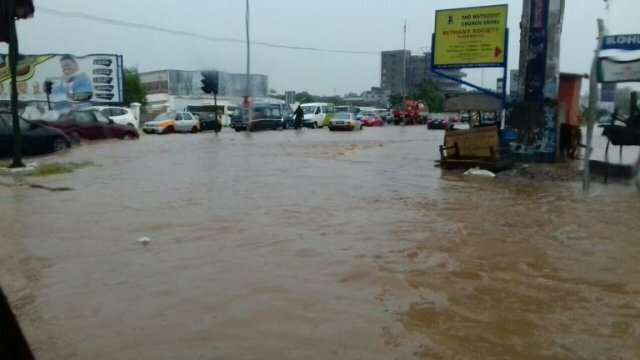 Social media was crowded and flooded with all sort of scary messages about the heavy downpours in Accra and its environs. This may not have been the case but as the adage goes “once bitten, twice shy”, we are afraid of what this year may hold for us. 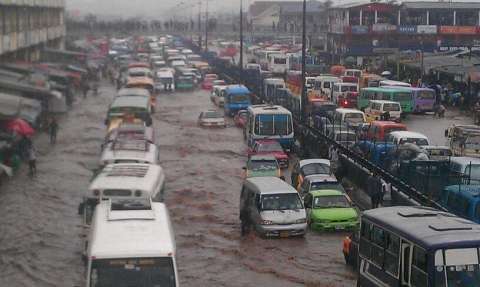 Sitting behind the radio and listening to updates about the heavy downpours in Accra, anticipating what could be happening since I could not behold with my own eyes what was going on but could just form pictures of the scenes based on what I was hearing on the radio. 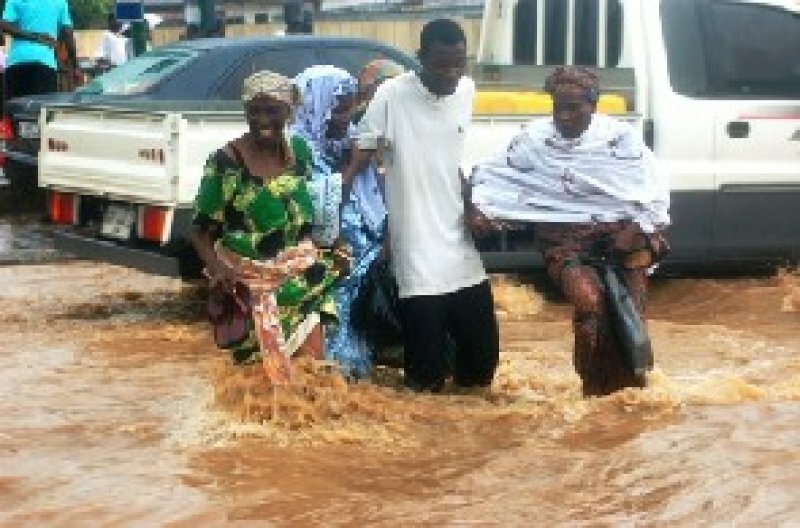 Every parent whose children have travelled to go and seek greener pastures now not in somewhere abroad but just around us here in Accra, every brother or sister, and every other person who has a relative living in Accra or its environs for whatsoever reason at the moment has just one prayer in mind. They are all saying ………………. I guess you know what they are asking of God? “Spare their lives for us Oh Lord”, that is the prayer everyone was and is continually praying for. Jumping out of my hope for the best to face reality, I realized that this could be just the beginning of what might be happening this year and Accra is already flooding and no room to collect the extra showers of blessing that God may bestow on us soon. Where will the extra downpours be stored then? Should we therefore pray that God keeps His rain and spare us of any of these dangers? That is a prayer line that we all may be singing right now but let’s not forget the fact that if the rains stops, our economy may also take a downturn since the backbone of our economy which is agriculture may see some downturns too. It is God who knows best. He knows the end from the beginning, He knows exactly how the rains may or may not disturb us again this year, and if any, the number of lives that will be claimed this year due to the downpours. Since we are only humans, let us do what humans do and leave the rest to the Most High God to decide how He wants to deal with us. Let’s drain the gutters now, and put up measures to protect ourselves from any bad occurrences before it becomes too late. The most important thing that we have to do to play a role in saving our lives and those of our loved ones is to pray to God Almighty to spare us all this time. I have so many loved ones out there and I may be afraid, but I Ehoneah Obed trust The God that I worship to save the lives of all those love ones of mine and yours as we pray for them.